Ph.D. researcher and lecturer in Amsterdam Business School. 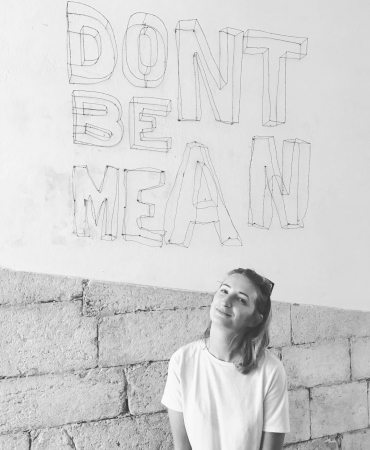 Ieva consults, lectures and facilitates workshops on business models, creative industries, strategic management, and open innovation; particularly loves the topic of paradoxes and their management. Very much into extreme sports and fighting plastic consumption. Stuck somewhere between Amsterdam, Riga, and windy vacations. Believes in the good. So it goes. 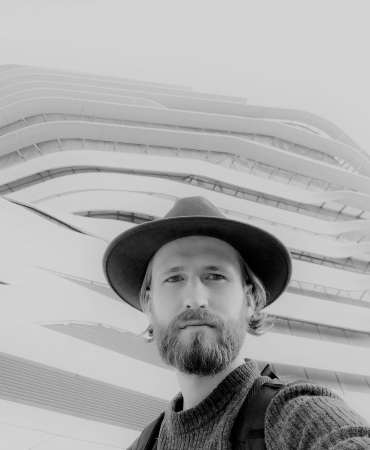 Jānis has 7 years of experience in urban planning and design projects in Latvia, Greece, Tasmania and Hong Kong. He holds a BSc in Environmental Scienes, and has a MA in Design on its way. 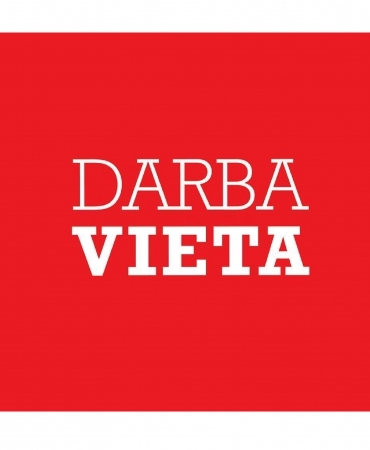 Next to "nēbētjā", Jānis is the co-founder of the creative industries centre "DarbaVieta", creator of the study course Innovation in Architecture and Design at University of Culture and Economics (LV), and the co-organizer of the conversation festival LAMPA. 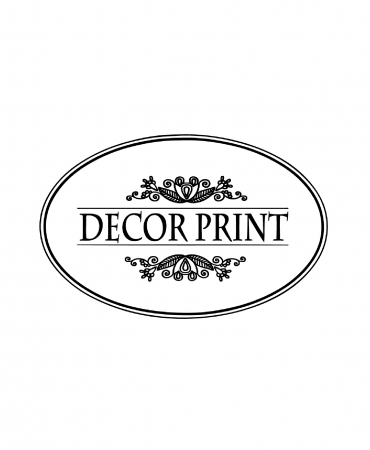 Decor Print specializējas augstas kvalitātes UV drukā, kas iespējama uz daudzveidīgiem plākšņu materiāliem. Papīrs, magnēts, stikls, kompozīti, koks (saplāksnis), metāls u.c. 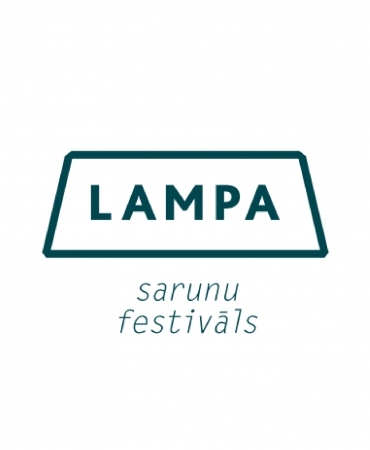 Sarunu festivāls LAMPA ir vide un impulss nemitīgai sevis pilnveidošanai mūžīgi mainīgajā pasaulē. 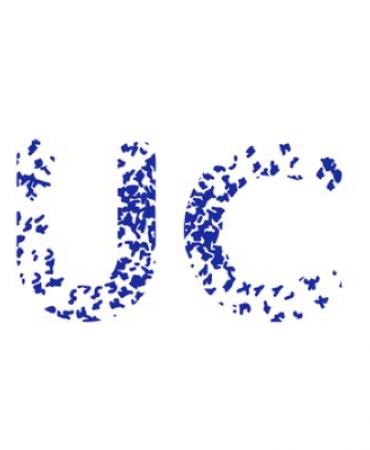 Urban Connectors is an Amsterdam-based agency, founded by entrepreneur Vera de Jong, who specializes in initiating, designing, facilitating and researching various types of collaborative innovation processes. Transparency, cross-disciplinary teamwork and personal engagement are the key aspects in her approach.